Say hello to SoftTwinkle, the most advanced twinkle net light ever! Pulsing off and on slowly and independently of each other, these lights are not your regular cool white holiday twinkle lights. Durable SoftTwinkle net lights radiate a soft yet bold elegance that pairs perfectly with Christmas! 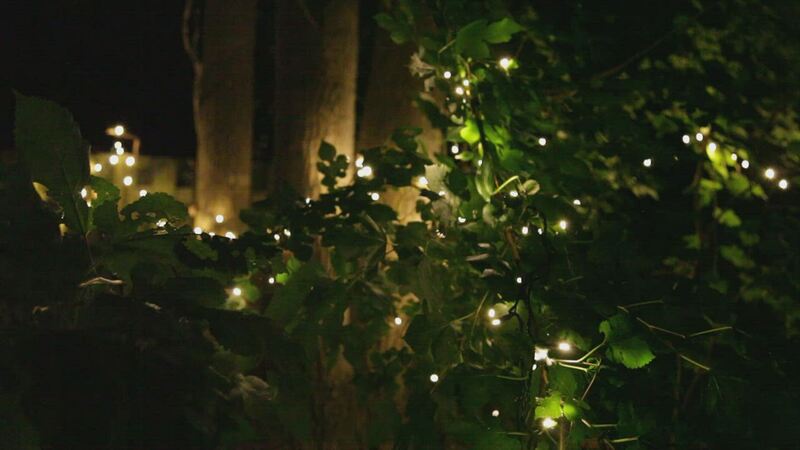 Illuminate your tree trunks, bushes and other foliage for an ultimate light show with delightful slow twinkling holiday lights! 70 cool white LED net lights on a 4' x 6' green wire. Connect up to 44 nets for quicker light installation with less required outlets.